A luxury watch is not only a beautiful, functional work of art, it’s also a great investment that you can be proud of. Luxury watches carry worth based on their brand, model, year, as well as the condition they’re in. Which is why it’s so important to make sure you keep your investment remains at its highest possible value by making sure it’s in the best condition. 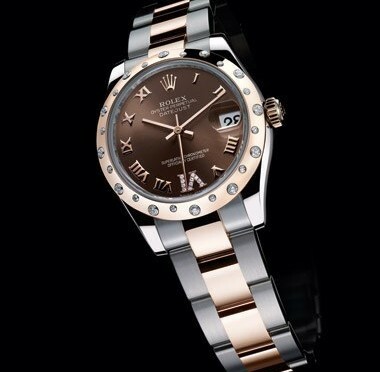 Jewelry-N-Loan offers luxury watch repair and service in Orange County. We have experts on staff with years of experience in repairing and servicing the finest luxury watch models. Simply bring your watch into our shop on Newport Blvd. 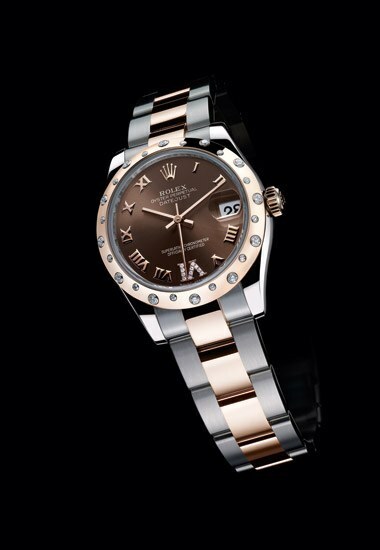 in Costa Mesa, or call us today and let us know what you need, and Jewelry-N-Loan will take care of you and make sure your luxury watch is running and looking the way it should.